Most people know there are small, everyday choices they can make–e.g. recycling beverage cans and reusing plastic bags–to minimize their environmental impact and reduce the amount of waste they generate. Most of us know: we should carpool or ride bikes instead of driving solo. We should make an effort to recycle, and to buy local when we can. A less obvious but equally important way to make a difference is by ensuring that the furniture and other household products you buy are both eco-friendly and sourced in an ethical way. With wood furniture in particular, where and from whom you buy new furniture and housewares makes a big difference, both environmental impact-wise and in terms of the labor and business practices in which you participate. Do you really want to support a corporation which contributes to global deforestation and relies underpaid labor? Or, would you rather patronize a small timber farm which utilizes sustainable harvesting practices? Many of us fail to consider these variables before selecting a new futon or dining room table. 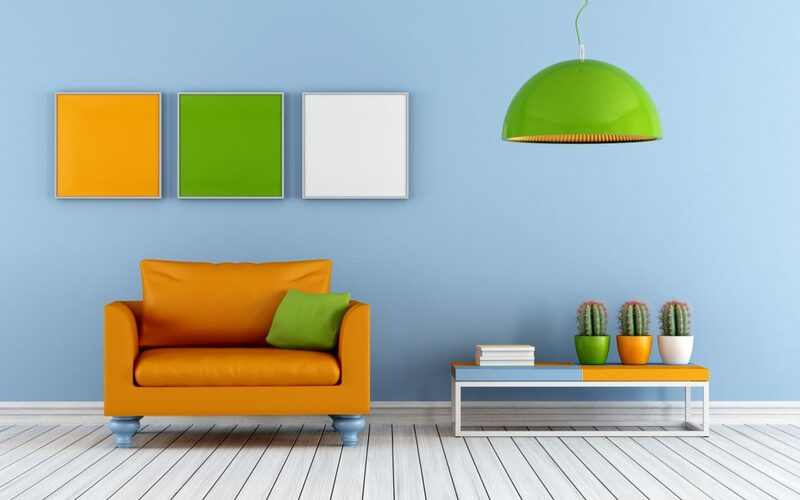 Here are some guidelines that can help you furnish and decorate your home in a sustainable and eco-friendly way. Thanks to the internet and growing influence of the sustainability movement, there are plenty of choices to suit your style. If wood is FSC certified, this means the forest where it was cut from is managed in a way that allows the natural ecosystem to maintain itself–in other words, it stays a forest. In theory, a well-managed forest is sustainable and won’t contribute to deforestation. 2) Choose decor made from reclaimed and/or recycled materials. Or, refer to this guide, which offers a helpful summary of eco-friendly materials for your home. 3) Look for furniture that’s durable and fixable. Also known as: furniture that doesn’t weigh a ton and will last a long time. 4) Choose low-toxicity furniture and household products (candles, cleaners, bedsheets, detergents, etc). Between brands like Method and Seventh Generation, there is a large selection of non-toxic home cleaning products in stores these days. 5) Packaging plays a role, too. With a bit of research, you can look into a company’s packaging and whether they prioritize the use of green materials and padding. Some people obsess over furniture. Others hardly even notice it’s there. One way or the other, making environmentally savvy choices in furnishing your home or office can make a big difference in your impact on the planet and your health.